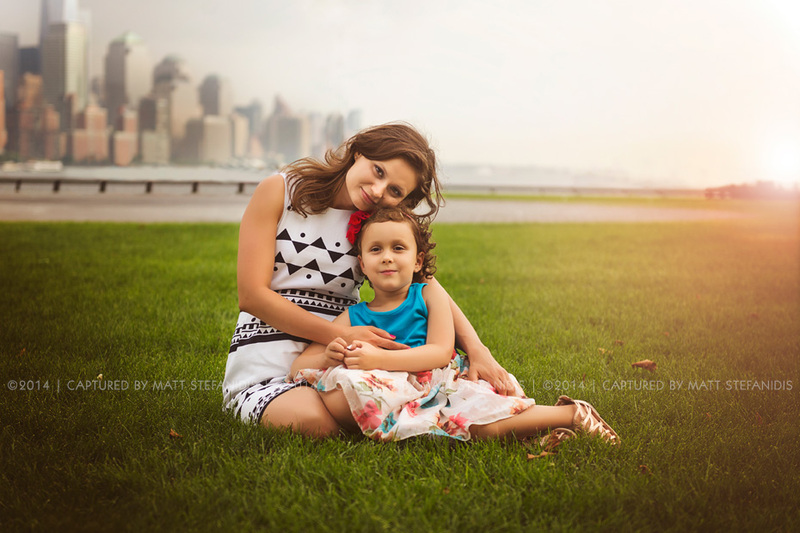 Diana and her family met me at Hoboken for a family session mostly for their kids and for her mother in law who was visiting them from Europe. 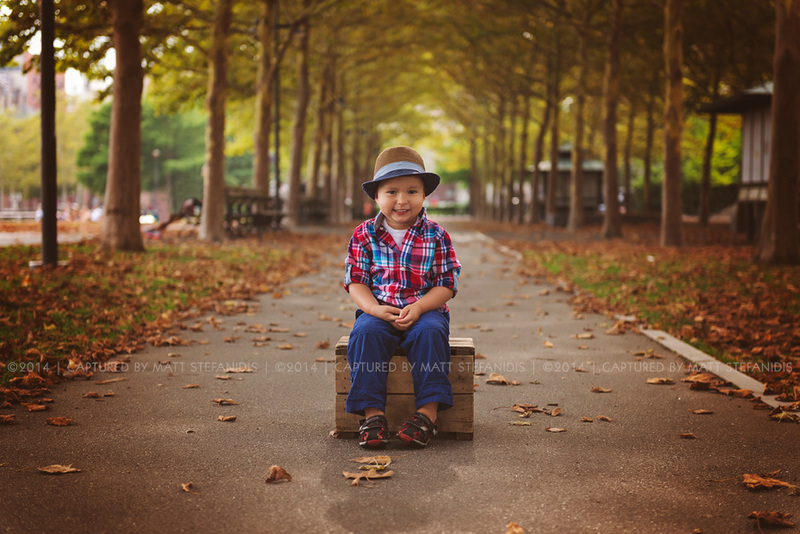 Besides the weather which was great, there were so many fallen leaves on this location that even though it was done in the begging of August it really felt as if it was the fall season! 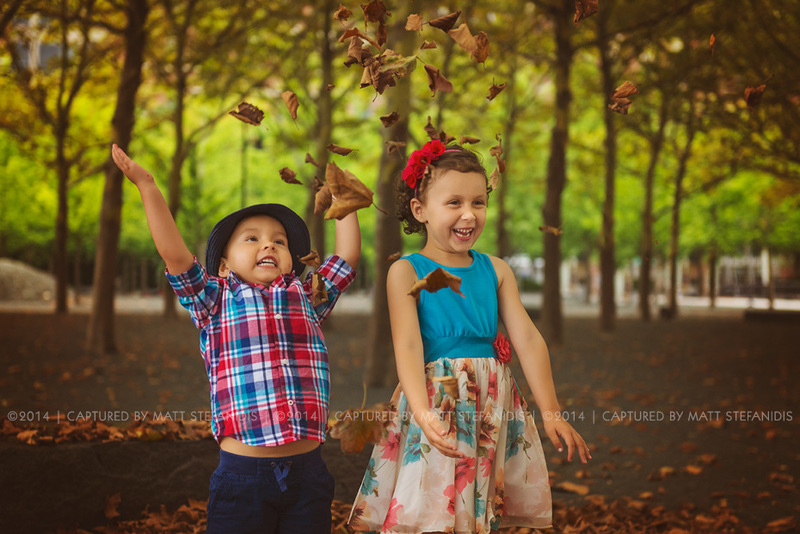 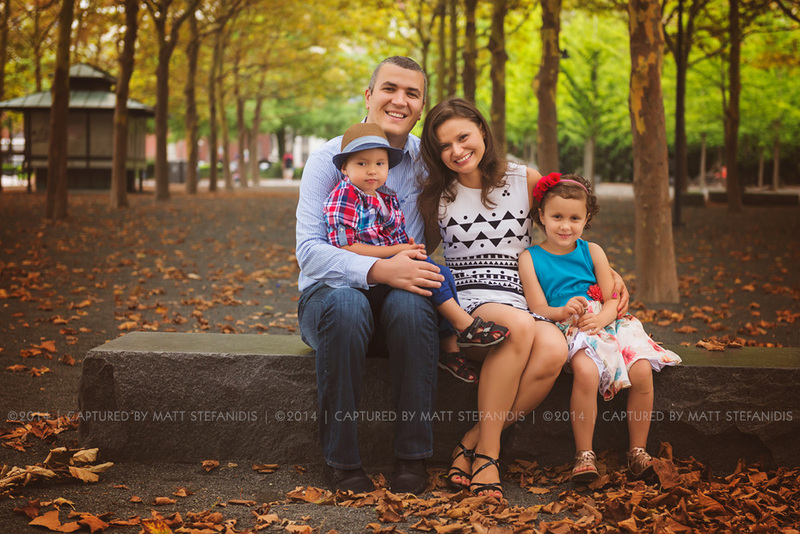 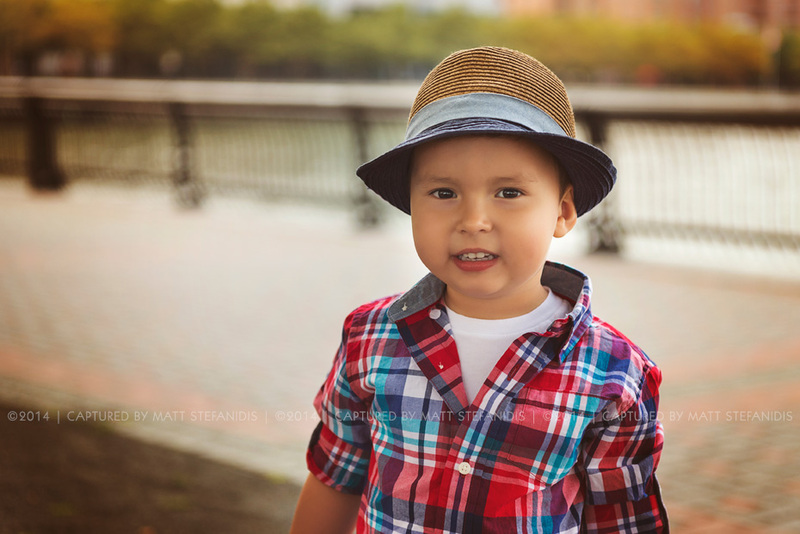 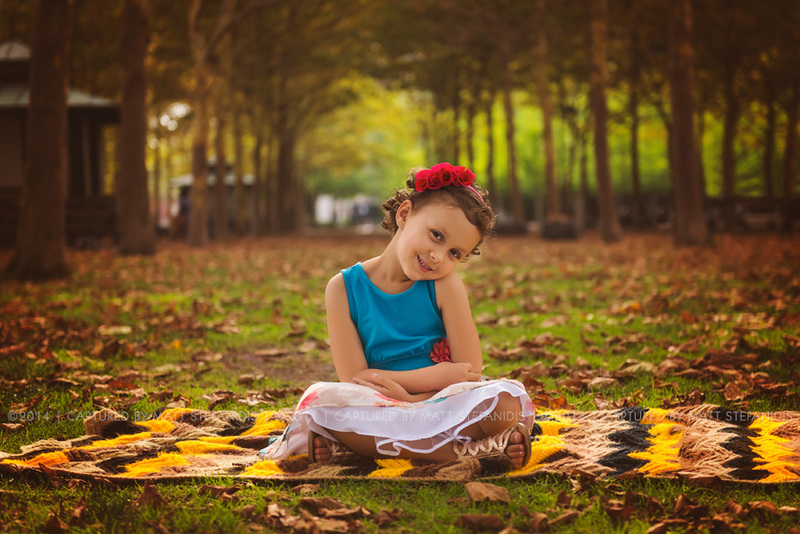 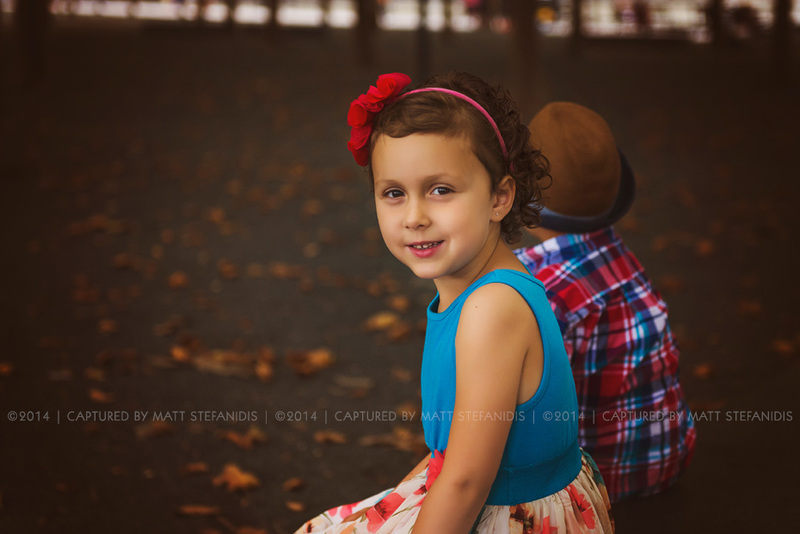 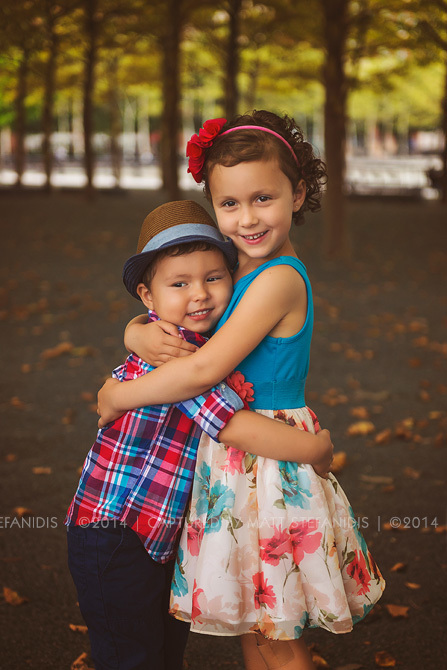 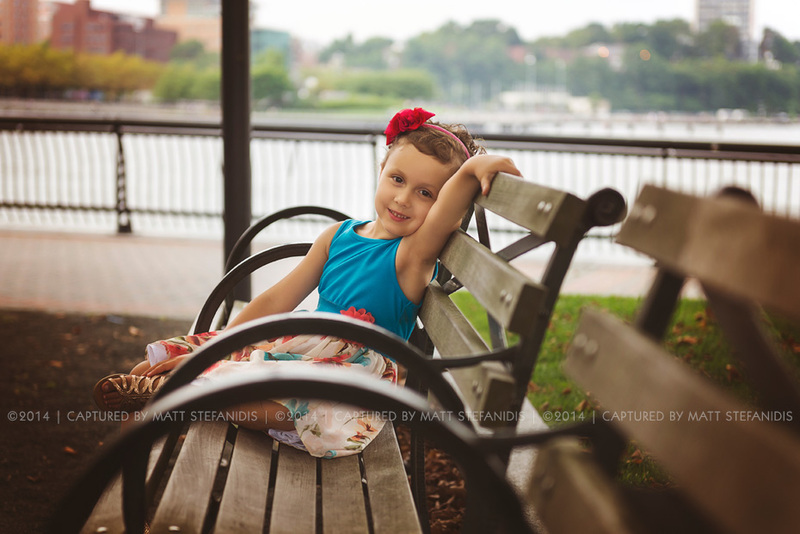 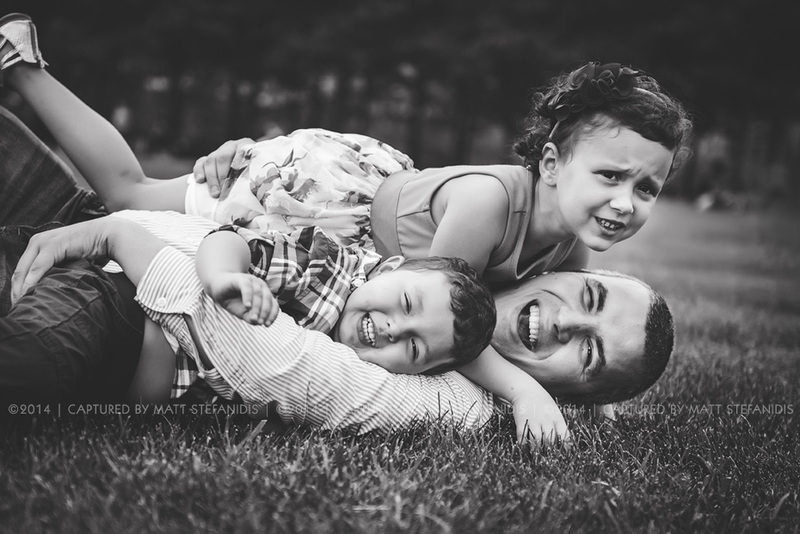 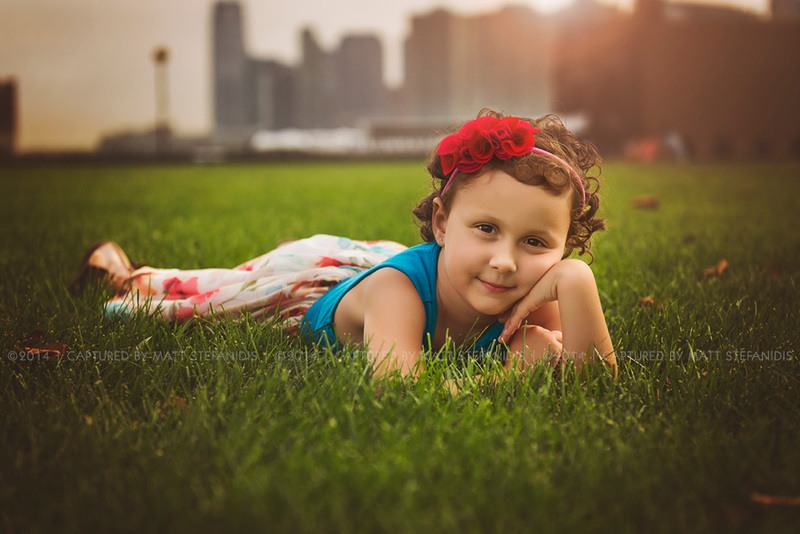 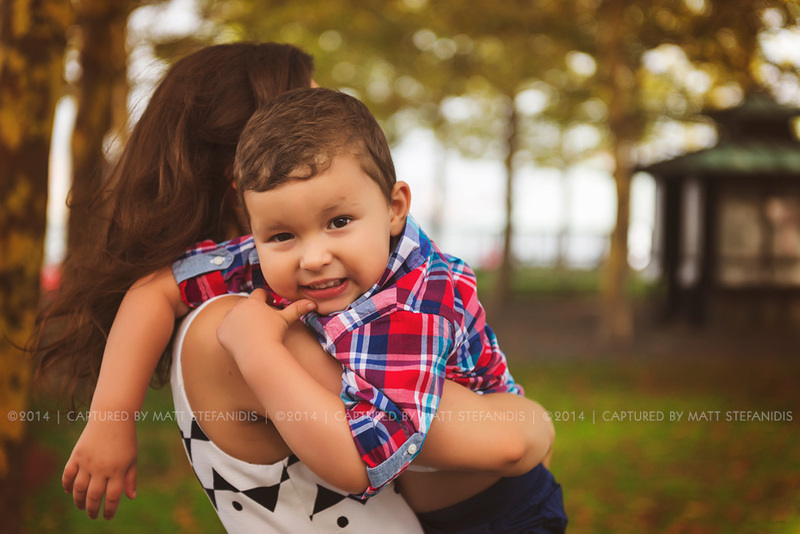 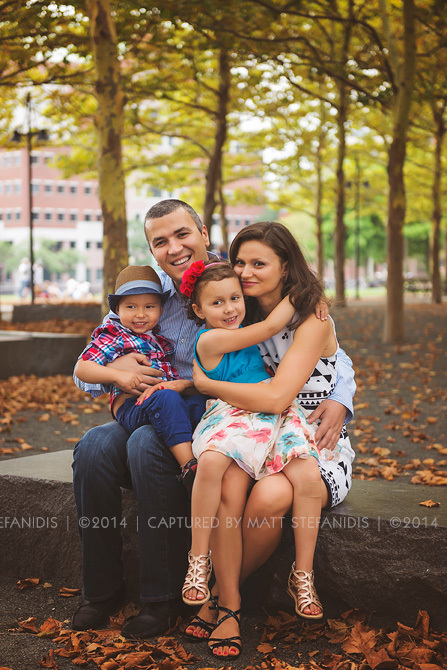 Well the little ones had plenty of fun with those leaves and it turned out to be a fun family session in one of my favorite locations around the Hoboken, Jersey City, Union City area.